Badu Porpoise Self Priming Circulation Pool Pump. This pump can be installed 3M above or below the water Level. 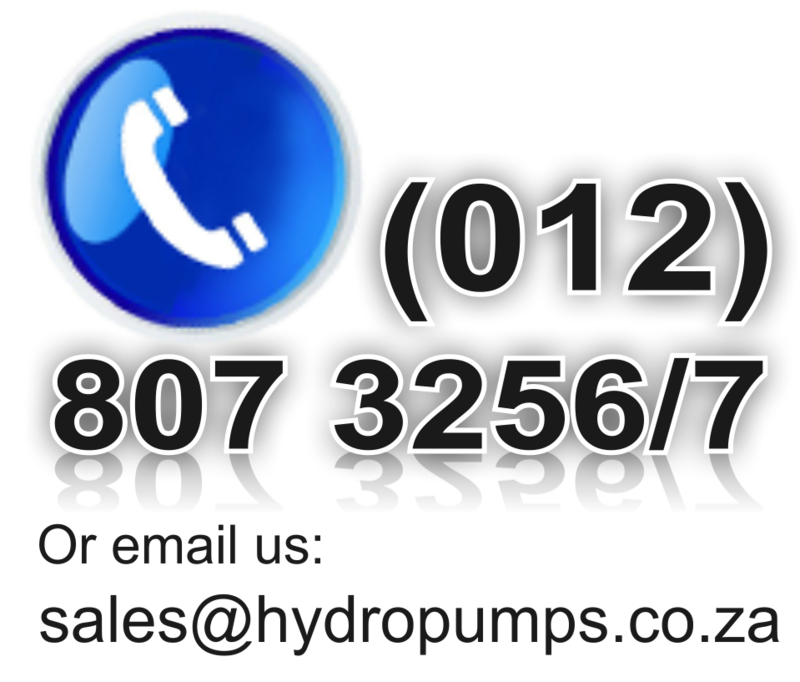 The pump must be installed on a flat surface that will not flood in heavy rain. Available in 0.45Kw, 0.75Kw & 1.1Kw 220V. Pump Casing and Internal Parts made from Polypropylene.